Genz Benz Black Pearl 30 replacement transformer. Mains transformers for Peavey Classic 30, Mackie SRM450, Mackie SWA1501, all high quality UK manufactured are now available from us. 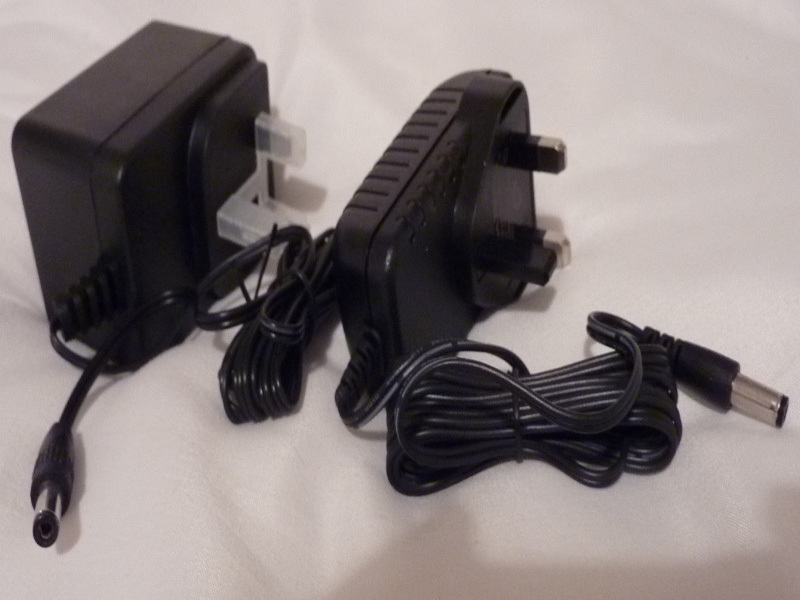 We also have made Power supplies for both the Peavey PV6’s. In addition we have transformers for other Manufacturer’s Amps like Ampeg and Fender. Note: these are only manufactured by us if the OEM has ceased production and then only with approval. If you have a requirement don’t hesitate to contact us. Surrey Amps was established in 1996. Now based in Guildford just off the A3 means we are easily accessible from the whole of Surrey, Hampshire, Berkshire and London. We offer a fast and efficient high quality repair service for Pro-Sound Equipment & High-End Audio Amplifiers.